You would be surprised to know that there are several ways to hack someone's Snapchat on the internet. However, most of them are fake and do not perform at all. 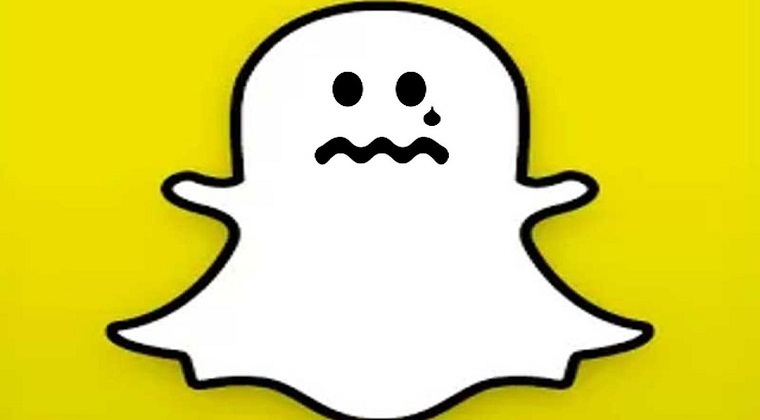 Let's find what's the authentic way to carry out the Snapchat hack stealthily. Snapchat hack means a method or a technique to hack someone's Snapchat. In other words, it means to sneak into someone's Snapchat account and have access to their Snapchat pictures, videos, and text messages. As Snapchat emerged to be one of the popular social media apps, the hackers couldn't stop themselves from developing tools to hack the app. They went on to develop websites and online Snapchat hack tools claiming to hack someone's Snapchat quite easily. The problem with these Snapchat hack tools was that they didn't perform the job as they claimed. All these Snapchat hack websites did was led you to a different link, asking to fill out surveys or download a particular software in your computer to confirm your human identity. These tools assured to provide results, carrying out the Snapchat hack after you followed their directions. However, only after following the steps you realize the Snapchat hack tools were nothing but bogus. The reason people opt for Snapchat hack tools may vary from individual to individual. For example, a parent would want to sneak into their child's Snapchat account to find out if they are not engaging with any stranger on the app. To ensure their safety on the app, they'd want to seek help from a tool that could allow them having access to their child's Snapchat account. Similarly, a partner would also want to use tools for hacking their counterpart's Snapchat to ensure they are not being cheated in a relationship. So what would be the best way to carry out a Snapchat hack without letting the target knowing? We would suggest you using authentic monitoring tools such as Mobistealth. Mobistealth is a complete monitoring solution offering advanced surveillance features to help you with Snapchat monitoring and Snapchat hacking. It helps you to monitor someone's social media activity including Snapchat's without them knowing. This monitoring solutions come in the form of a computer program or a mobile app. Once it is installed and downloaded on the target's device, it begins recording all the activity on their Snapchat and then delivers the recorded information on your Mobistealth online account. From there onwards, you can monitor your target's Snapchat activity all day along on a remote basis. The interface of the Mobistealth monitoring tool is really user-friendly, helping you quickly learn how to operate it. The plus side of using this monitoring tool is that it carries out the Snapchat hack without letting your target know about it. Though there are quite a few monitoring tools available, Mobistealth has been labeled as one of the best monitoring tools that helps you to carry out the Snapchat hack stealthily.